Work on the walls and ceiling of the Bright Hope School kitchen is almost finished. Pretty soon the students will have a place to sit down and eat the eggs and vegetables they produce from their garden and hen house. What we need now are tables and benches, and cooking utensils. Bright Hope Kitchen - Almost Done! Visit our CHI Foster Home! "My name is James. 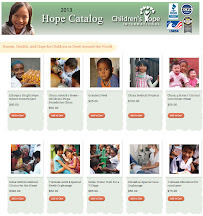 I’m working as representative for Children’s Hope International in Cambodia. 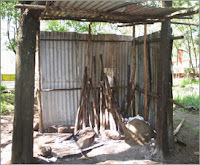 I have been involved working at Slum village since 2009. Slum village or Steung Meanchey ‘Garbage Dump’ is located 7 km from Phnom Penh city downtown, in a district of the city of the same name, Steung Meanchey. It is a part of the city with low-income neighborhoods and slums. The dump itself covers about 100 acres, or almost 6 hectares. It is flanked by private property on which rubbish pickers build makeshift huts and are charged extortionate rents by landowners. Roughly 400-500 families including 1,200 children live and work there. It is nicknamed “Smoky Mountain” because of the miasma of smoke that the dump constantly gives off. It is literally on fire; the waste creates methane as it rots and the methane burns. In monsoon season and throughout much of the rest of the year, the surrounding area is swamped and the children live and play in fetid water. 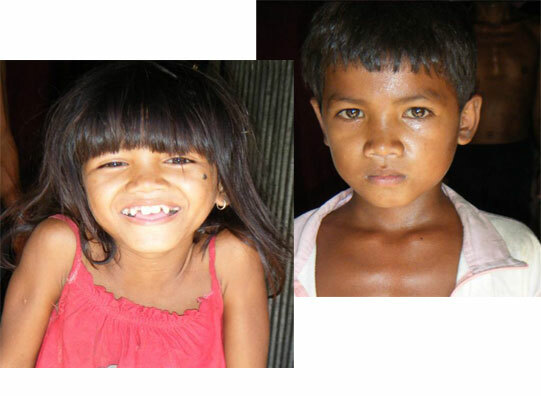 All the families who are living in the slum village are not originally from Phnom Penh city. They came from different provinces by expecting to find better life in Phnom Penh. Unfortunately, they could not get what they wanted because they are uneducated and have no skills in anything. So their dream to get better life in Phnom Penh was totally destroyed. Later because of their daily needs, they had to force themselves to do something to get food to survive and to feed their children.Although this work is very difficult and can not guaranty their long life, they must do. Their work is picking up and collecting rubbish. Finally, they ended up coming to the garbage dump area together to work and live there since 1985. 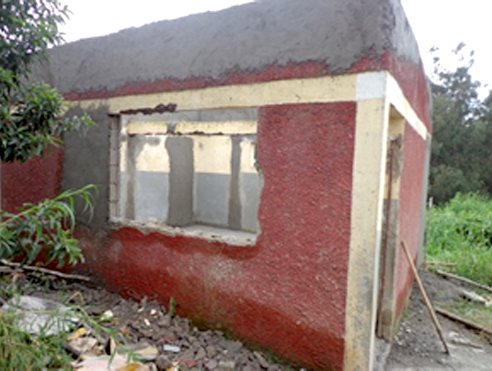 This slum later built its own community and has been increased in numbers every year. For this community is crowded and the place is so tiny, the atmosphere is very fetid everywhere. 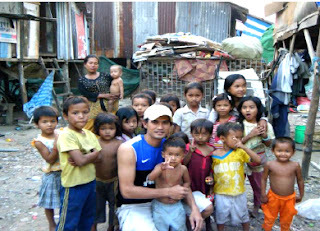 Our work with kids at the slum village, we eventually make friend with them. We then listen to their problems and try to figure out the cause of those problems. 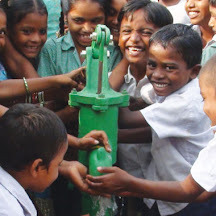 For instant, the kids want to go to school but their parents want them to pick up the garbage. As a result, the kids were so sad and don’t know what to do. So we know about this issue, we go to the parents, explain them and encourage them to love their children by helping them to go to school to get better future. 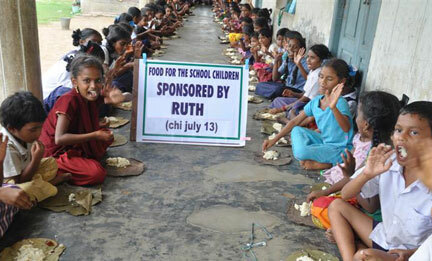 In the same time, we always teach them and let them know how much God love them as we love them. Besides that, we teach and play different games with them about “LOVE”. Mainly, we try to teach them to understand about love, unity and forgiveness with one another because in the community the kids like to fight each other. Finally, after the game we usually give them some gifts. Koeun Chan Rattana is one of those kids who helped his parents to collect the scrap across the city every night from 4:00pm to 3:ooam. He is 12 years old. He told me that he really wanted to go to school. He is 12 years old. His sister, Koeun Srey Leah, is 9 years old. She also went out with his brother and father to collect the scrap every night. She told me that she didn’t want to do this work but wanted to go to school instead. The father told her that she needs to wait til he saves enough money. I discussed with their father about how to help them to go to school. He shared with me that he sent his kids to school last year but because of poverty he stopped them - going to school. The father can earn around $7 per day and used this money to raise 8 people in his family and he also has to pay $25 per month for his rental land to build a small house to stay. When I saw this family’s poverty and the kids’ desire to go to school, I decided to support their kids to go to school such as school uniform, school materials and some pocket money. Through this help, I could see their joy and peace in the kids’ eyes and parents." James will tell us more about his work in Phno Penh in futures blog posts. It takes a minimum of $360 per month for James to KEEP HOPE ALIVE in Cambodia. Won't you help? 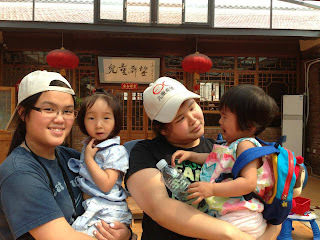 CHI adoptive mom Bonita Lim lives in Shanghai with her husband and two adopted special needs sons. Bonita is the founder of Brown Rice Designs, a fashion design company Bonita expalins that "Some families in Shanghai do not have incomes enough for basic needs like housing, food, education, medical expenses and heating. 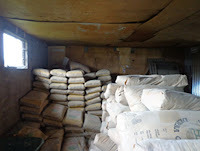 Brown Rice's main purpose is to provide opportunity, independence and hope to those families that need it most.Brown Rice provides employment, microfinancing, equipment, training and support to people whose personal circumstances make it near impossible to otherwise work. 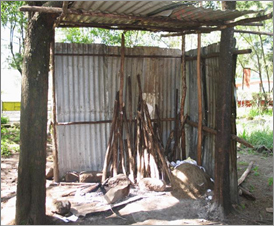 Our Livelihood Program aims to enable individuals to become self sufficient businesses within two years." When Bonita learned of Zhang Yali, a 13 year old girl whose destitute parents brought her to Beijing from their hometown in rural Hebei Province, she took action via Brown Rice. Yali suffers from leukemia, and the family didn’t have the money for medical care. 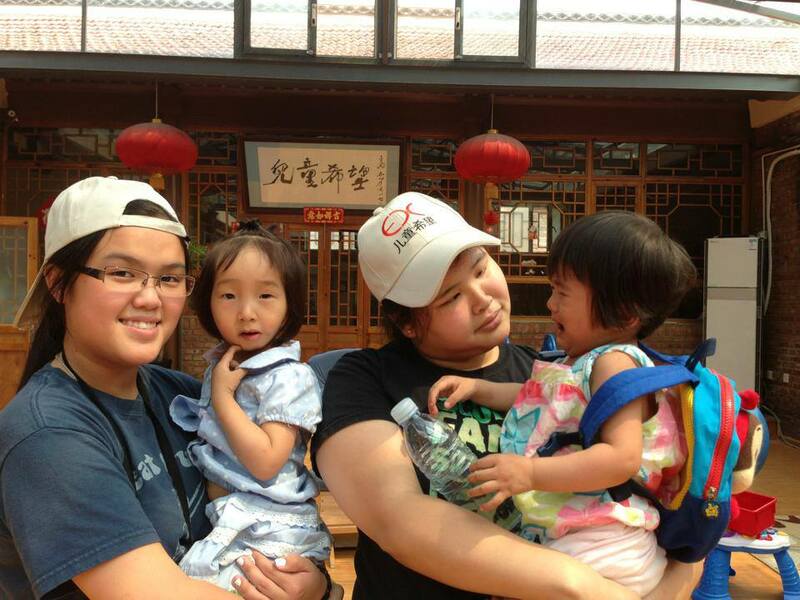 Her case is not unusual in China, where funds for care of children suffering from birth defects and disease fall far short of the need. What is unusual is the story of how a good Samaritan who is a Shanghai businesswoman gave Zhang a new lease on life. Our staff at Alenah's House, our CHI Foster home, want to invite everyone to visit and work with the children receiving love and physical therapy there.Watch the video to see what awaits!